How Far Is A Klick In Distance? If you’ve ever watched a military movie or played a military based video game, you may have heard the term “klick/click” before. The term is used to refer to distance, yet how long is a click exactly? A click is actually just another word for a kilometer or 1000 m.
A kilometer is a unit of measurement for length and part of the metric system of measurement. One kilometer is equal to 1000 m. Most of the world uses kilometers to track distances between places, with major exceptions being the United States and parts of the United Kingdom. The most common units of length measurement in the metric system are millimeters, centimeters, decimeters, and kilometers. 1000 mm make up a meter, while 100 cm are necessary to make a meter. Ten decimeters make a meter and 1000 meters make a kilometer. The meter was created in France in the late 1700s. The French National Convention declared the meter to be the primary system of measurement within the French Republic in August 1973. At this time there was also the myriametre, which consisted of 10,000 m. The meter would go on to be adopted by other countries in the decades to follow, with the Dutch adopting the kilometer in 1817. 1935 saw the International Committee for Weights and Measurements mandate that the kilometere was the official unit of use for measurements in thousands of kilometers, retiring use of the myriameter. As mentioned, most countries use the kilometer as their unit of measurement for distance in between cities and on roads. One of the exceptions is the United Kingdom, which has road sign displaying distances in miles. The other notable exception is the United States, which has long used the miles system. The National Highway System Designation Act of 1995 actually prohibits the use of federal money to create signs with metric units, although individual states may create signs with metric measurements (though most states have chosen not to and have stayed with the American Customary Units). The UK and the US have used metric systems during combined operations since World War I, where they fought alongside the French who used the metric system. It was at this point that the term kilometer became part of the military lexicon for the United States. After the end of World War II, the North Atlantic Treaty Organization (NATO) mandated that all military maps used by members of NATO had to comply with NATO standardized agreements. 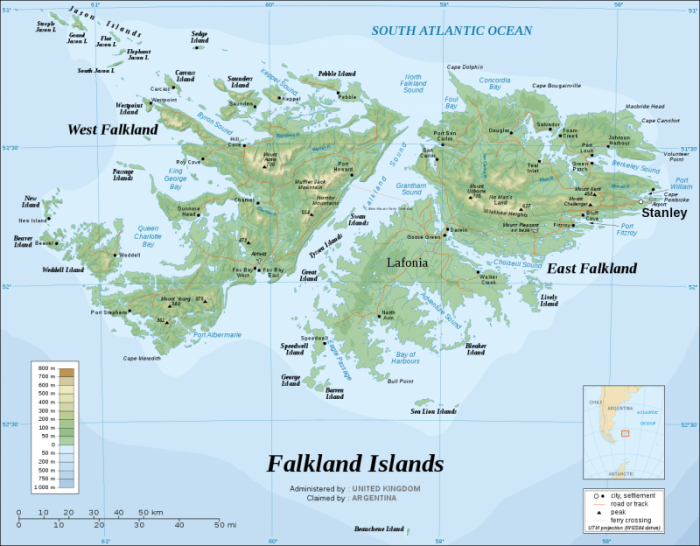 This led to the creation of the Military Grid Reference System, which is the standardized mapping system used by NATO nations. This system covers the entire Earth, and can be used to designate points on Earth down to the nearest meter in accuracy. This is in contrast to the latitude and longitude system. 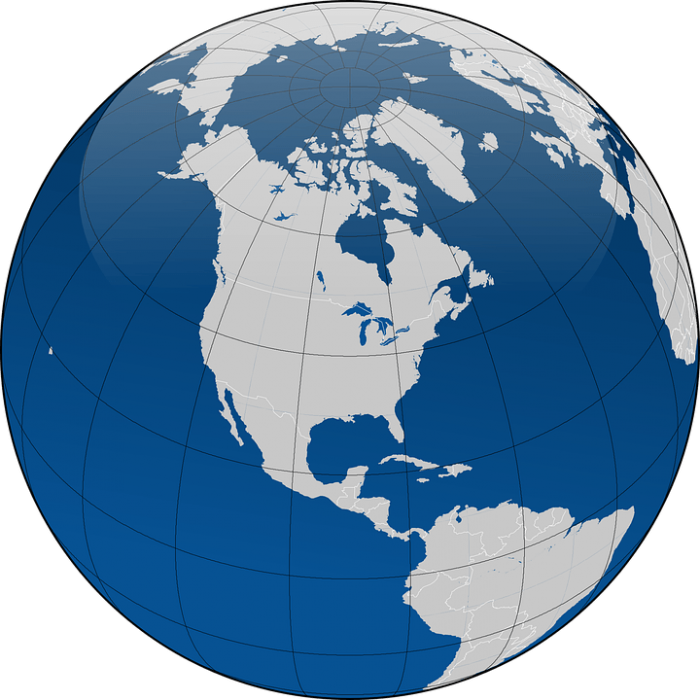 Latitude and longitude divides the globe up into lines, with approximately 69 miles between latitude lines. Latitude lines are imaginary circles drawn around the globe that run parallel to the Earth’s equator, the imaginary line found at the center of the Earth. Latitude lines are used to specify positions north and south of the equator. Locations in the Earth’s Northern Hemisphere have a suffix of N appended to them (for North), while southern latitudes are given the suffix of S (denoting south). Meanwhile, longitude lines are those that run East to West from the geographical South Pole to the geographical North Pole. They are used to specify points East and West on the globe. The imaginary longitudinal circles intersect at the north and south poles. One half of a longitudinal circle is known as a meridian, and the Prime Meridian divides the globe into Western and Eastern halves. While some United States maps still utilize the latitude and longitude system, even over the water, the United States military uses both the latitude and longitude system – which measures distances in miles – and the MGRS system which measures distances in meters. Other types of measurements for distance include Imperial units and US customary units. Both of these units come from much older English Units. Imperial units were primarily used by the British Commonwealth in the territory of the former British Empire, yet since the end of the British Empire the countries that used Imperial units have mainly switched over to the metric system. Imperial units are still used in some places in the UK, though again they have mainly been replaced by the metric system for most applications including industrial, scientific, and commercial uses. In US customary units, one foot is equal to 12 inches, while one yard is equal to 3 feet, and 1 mile is equal to 5280 feet or 1760 yards. Only inches, feet, yards, and miles are commonly used, but there are other units such as picas (which are equal to 4.233 mm). US customary units are similar to Imperial units, though there are differences between Imperial units and US customary units. Units measuring area and length such as miles, yards, feet, and inches are basically identical. The most notable difference between US customary units and Imperial units is the units used to measure volume. For instance, the Imperial fluid ounce is about 28.4 mL, which makes it slightly smaller than the US fluid ounce which is about 29.6 mL. Similarly, the Imperial pint has 20 Imperial fluid ounces while the US pint is only 16 fluid ounces. The origin of the word klick for kilometers is unclear, with different stories postulating different origins for the term. Some historians think that the usage began in Vietnam due to Australian soldiers having to navigate by way of map and compass. Soldiers would keep track of their pases, and roughly every 100 m they would push up the gas regulator on their rifle by one mark. Every 10 marks or 1000 m, they would notify the commander that thousand meters had passed and then rewind the gas regulator on their rifle with their thumb, which created an audible clicking noise. Other explanations postulate that the term arose outside of military use and referred to the passage of a kilometer on older odometers, which would make an audible clicking noise every time a kilometer was passed. 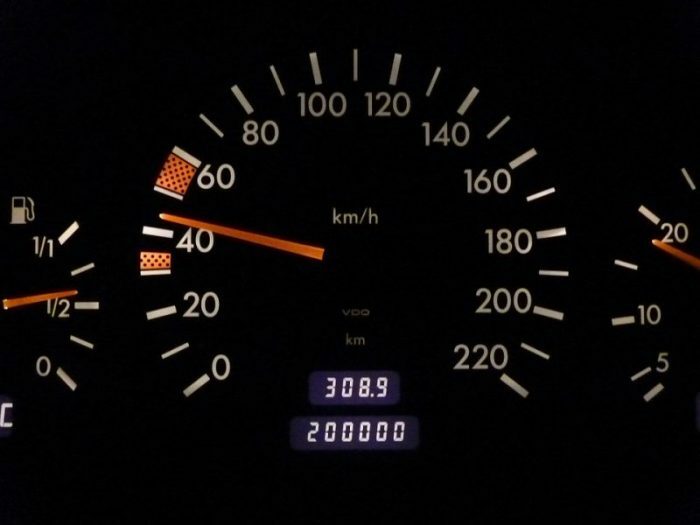 It is also possible that the phrase is merely a condensed version or condensed pronunciation of the word kilometer and/or an onomatopoeia of the sound that military odometers made during the 1960s. Big Voice: The big voice refers to loudspeakers that broadcast critical messages to a military base. The big voice will frequently deliver instruction to take cover and broadcast assignments if there is an incoming rocket strike, or it may provide warning of scheduled ordinance detonations. Bird: Bird is slang for a helicopter. The term chopper is actually rarely used. COP: COPs are combat outposts, small housing units that host between 40 to 250 soldiers at a time. These combat outposts are called combat outposts because they’re usually erected in hostile territory. Soldiers at combat outposts are charged with guard duty and patrolling. Dustoff: A dust off refers to the process of evacuating someone by a medical helicopter. Embed: Embeds are media reporters that accompany military units and report on military operations. The military provides the embeds with transportation, food, and security. FOB: FOBs are Forward Operating Bases. FOBs can host more soldiers than a COP, but not as many as a super base. 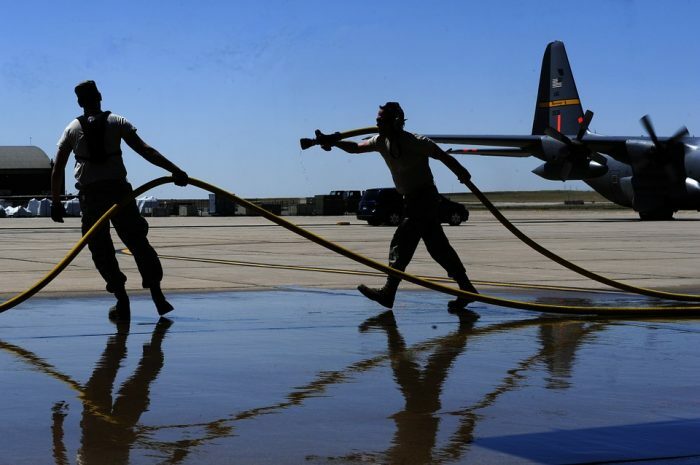 Life is still difficult and dangerous at FOBs, but they have more amenities for soldiers such as hot showers, better meals, and laundry facilities. IED: IED stands for improvised explosive device. These are bombs made out of improvised parts, often cheap parts. IEDs will be disarmed by Explosive Ordnance Disposal specialists (EODs). MRE: Meal Ready To Eat. MREs are meals provided to soldiers when there are no dining facilities available. MRAs are known for the long shelf life, they are not known for tasting great. Oscar-Mike: On-The-Move, refers to a unit in motion to another position. Comes from the military phonetic alphabet. Rack: A bed, usually on a ship, though not always. “Rack time” or “rack out” refers to going to sleep. WMD: Weapons of mass destruction are weapons that can cause large-scale destruction, death and destruction which go far beyond the damage done by conventional weapons such as bullets and regular explosives. Weapons of mass destruction are typically nuclear weapons, chemical or biological weapons, radiological weapons, or else high-yield explosives in general.